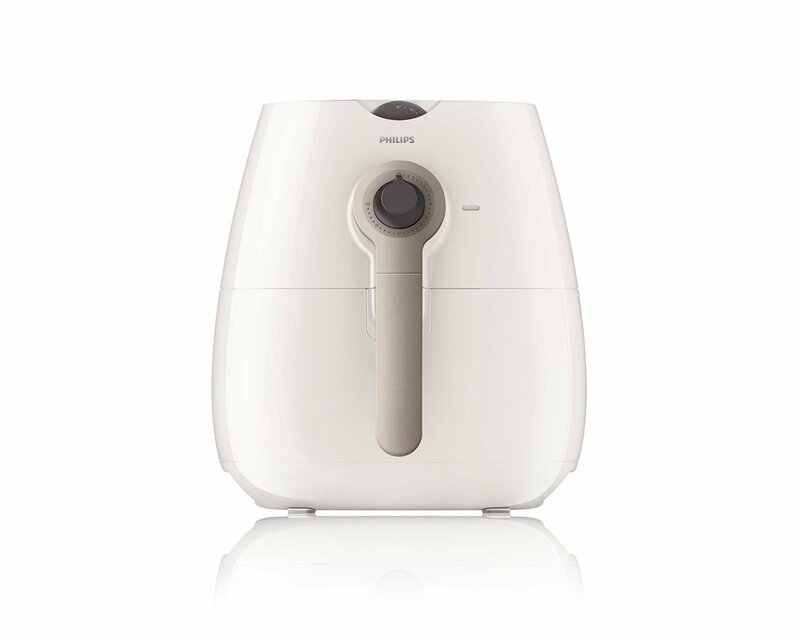 Philips Airfryer is the world's #1 Airfryer with over 5 Million units sold. Gordon Ramsay teams up with Philips Airfryer to show you how making healthy meals can be both fast and delicious. 100% taste satisfaction, Gordon Ramsay approved results. Enjoy all the possibilities of healthy cooking- breakfast, snacks, dinner and even dessert!